Cardiovascular health remains a global concern, and one of the reasons that consumers first seek the protective benefits of dietary supplementation, particularly as evidence mounts regarding the dangerous side-effects of conventional therapies. Yet, there is also conflicting information circulating about the benefits and risks of taking certain nutrients that are long-believed to support health, leading to consumer confusion. To that end, there has never been a better time to highlight the concrete science supporting certain nutrients, helping manufacturers to create more impactful products and allowing consumers to more confidently purchase quality supplements that deliver the true health benefits they promise. K vitamins are a group of fat-soluble vitamins. The two most important forms are vitamin K1 (phylloquinone) and K2 (menaquinone). All K vitamins are needed for proper blood coagulation, whereas vitamin K2 — and not K1 — is essential to build and maintain strong bones, as well as to avoid calcium deposits in the arteries and blood vessels. Vitamin K2 exists in several forms: the commercially available forms are the synthetic menaquinone-4 (MK-4) and the natural or nature-identical synthesized menaquinone-7 (MK-7). During bone remodelling, the body releases calcium into the bloodstream to meet its metabolic needs, allowing the bone to alter size and shape as it grows or repairs from smaller injuries.2 Two types of cells regulate remodelling: osteoblasts build up the skeleton, whereas osteoclasts break it down. As long as the two cells are in balance, a healthy bone structure is maintained. Vitamin K2’s ability to help the body properly utilise calcium is what makes it an essential nutrient for both bone and heart health. Unfortunately, this point is less well understood by consumers; the ingrained message is that calcium is good for bone health. More unfortunate is that even that 'truth' has been shaken by well-publicised studies in respected journals, which show that excessive calcium supplementation leads to increased cardiovascular risk. A study published by Xiao, et al. discussed the outcome of the National Institutes of Health (NIH)–AARP Diet and Health Study, which evaluated the role of supplemental calcium on cardiovascular health.5 This prospective study involved a large group (219,059 men and 169,170 women) whose health was tracked for 12 years. The researchers found that men — but not women — taking more than 1000mg/day of calcium supplements had a 20% higher risk of total cardiovascular death compared with those taking no calcium supplements. In addition, the data from the Women’s Health Initiative showed that those taking 1000mg/day in the form of calcium supplements with or without the addition of 400IU/day of vitamin D increased their risk of cardiovascular events by 15–22%, especially in women who, at the beginning of study, did not take calcium supplements.6 These studies made headlines around the world, causing consumers to abandon their calcium supplements in an effort to protect their hearts. What was not explained is the body’s complex relationship with calcium and how it is required for many important functions, such as providing structure and hardness to bones and teeth, allowing muscles to contract and nerves to send signals, making blood vessels expand and contract, helping blood to clot, and supporting protein function and hormone regulation.7 But most important is that the body does not produce calcium on its own, making supplementation necessary. 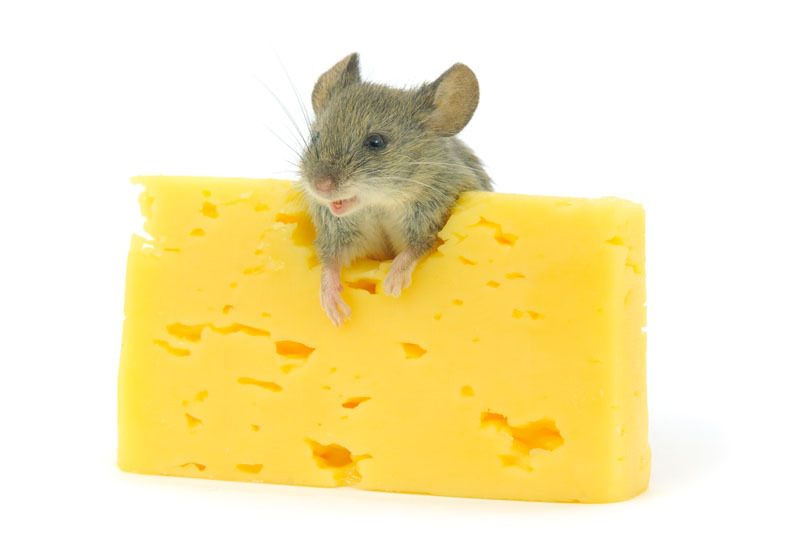 Further, these startling studies did not take into account vitamin K2’s relationship with calcium, and how adequate intakes ensure that calcium is directed to where it needs to be (the bones), and inhibits it from being deposited in the arteries and blood vessels, where it can lead to increased cardiovascular risks. 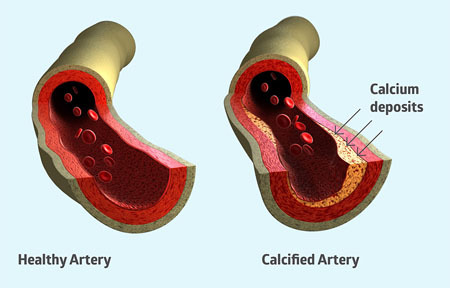 However, vitamin K deficiency results in inadequate activation of MGP, which greatly impairs the calcium removal process and increases the risk of blood vessel calcification.9 As this process occurs in the vessel wall, it leads to the wall thickening via the formation of calcified plaques (typical atherosclerosis progression), which is associated with a higher risk of cardiovascular events (Figure 1). The population-based Rotterdam study evaluated 4807 healthy men and women aged 55 and older, and the relationship between dietary intake of vitamin K and aortic calcification, heart disease and all-cause mortality.10 The study revealed that a high dietary intake of vitamin K2 (at least 32µg per day) and not vitamin K1, reduced arterial calcification by 50%, cardiovascular risk by 50% and all-cause mortality by 25%. These findings were supported by another population-based study with 16,000 healthy women (aged 49–70) from the Prospect-EPIC cohort population.11 After 8 years, the data showed that a high intake of natural vitamin K2, but not vitamin K1, helps to protect against cardiovascular events; for every 10µg of vitamin K2 (in the forms of MK-7, MK-8 and MK-9) consumed, the risk of coronary heart disease was reduced by 9%. At this point, only observational data suggested a link between vitamin K2 intake and cardiovascular health, but intervention trials with cardiovascular endpoints had been lacking. That was no longer the case once a groundbreaking 3-year study was published, confirming this association. After 3 years of treatment, the Stiffness Index ß in the MK-7 group had decreased significantly compared with the slight increase in the placebo group (Figure 2). Results confirmed that MenaQ7 not only inhibited age-related stiffening of the artery walls, but also made a statistically significant improvement of vascular elasticity, especially in women with high arterial stiffness. 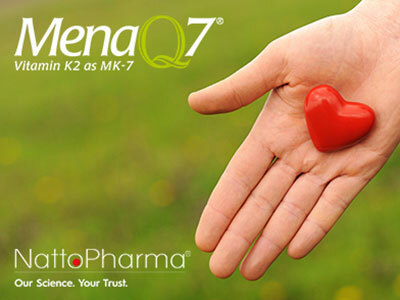 According to the researchers, the data demonstrated that a nutritional dose of vitamin K2 as MK-7 (as MenaQ7) promotes cardiovascular health. Concerns about the side-effects of statin use are not new; in fact, the US Food and Drug Administration (FDA) issued a 2014 consumer update explaining that the medications have been linked to potential liver injury (rare, according to FDA), memory loss, muscle damage and an increased risk of diabetes. This new paper discusses the stark and often irreversible adverse effects of statins and their pharmacological mechanisms, and indicates that the applicability of statins should be severely restricted, according to researchers. At the very least, these findings beg the question about whether vitamin K2 supplementation should be a part of heart-protective supplemental strategies and, at the very least, be recommended for people on statins. Such a recommendation exists for CoQ10, as the medication has been shown to deplete CoQ10 levels. This new paper speaks directly about statins interrupting the mechanism of action by which vitamin K2 inhibits calcification. Conversely, research clearly demonstrates that increasing dietary vitamin K2, specifically vitamin K2 as MK-7, can improve vitamin K2 levels in the blood and tissues, thus promoting cardiovascular health. 1. M.H.J. 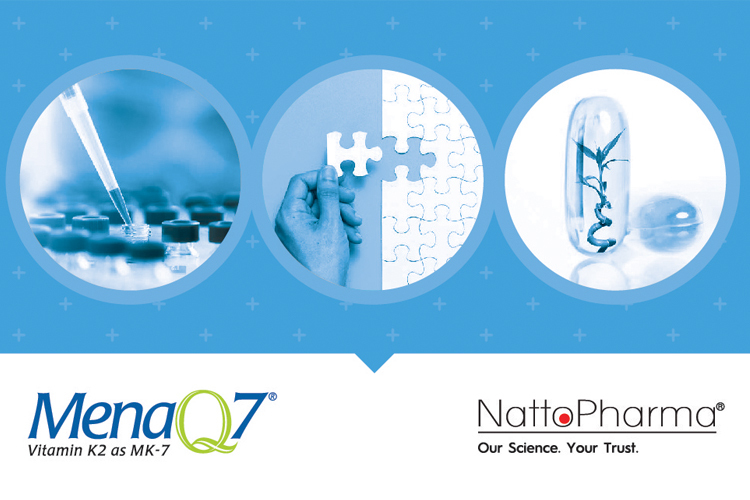 Knapen, et al., 'Menaquinone-7 Supplementation Improves Arterial Stiffness in Healthy Postmenopausal Women: Double-Blind Randomised Clinical Trial,' Thrombosis and Haemostasis 113(5), 1135-1144 (2015). 2. R.P. Heaney and C.M. 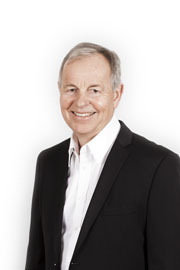 Weaver, 'Newer Perspectives on Calcium Nutrition and Bone Quality,' J. Am. Coll. Nutr. 24(6), 574S–581S (2005). 3. P.V. Hauschka, 'Osteocalcin: The vitamin K-Dependent Ca2+-Binding Protein of Bone Matrix,' Haemostasis 16(3–4), 258–272 (1986). 4. E. Theuwissen, E. Smit and C. Vermeer, 'The Role of Vitamin K in Soft-Tissue Calcification,' Adv. Nutr. 3(2), 166–173 (2012). 5. Q. Xiao Q, et al., 'Dietary and Supplemental Calcium Intake and Cardiovascular Disease Mortality: The National Institutes of Health-AARP Diet and Health Study,' JAMA Intern. Med. 173, 639–646 (2013). 6. K. Michaelsson, et al., 'Long-Term Calcium Intake and Rates of All Cause and Cardiovascular Mortality: Community Based Prospective Longitudinal Cohort Study,' BMJ 346, f228 (2013). 7. S.L. Edwards, 'Maintaining Calcium Balance: Physiology and Implications,' Nursing Times 101, 58–61 (2005). 8. L.J. Schurgers, et al., 'Regression of Warfarin-Induced Medial Elastocalcinosis by High Intake of Vitamin K in Rats,' Blood 109, 2823–2831 (2007). 9. E.C. Cranenburg, et al., 'The Circulating Inactive Form of Matrix Gla Protein (ucMGP) as a Biomarker for Cardiovascular Calcification,' J. Vasc. Res. 45, 427–436 (2008). 10. J.M. 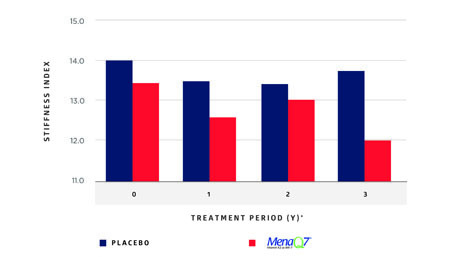 Geleijnse, et al., 'Dietary Intake of Menaquinone is Associated with a Reduced Risk of Coronary Heart Disease: The Rotterdam Study,' J. Nutr. 134, 3100–3105 (2004). 11. G.C. Gast, et al., 'A High Menaquinone Intake Reduces the Incidence of Coronary Heart Disease,' Nutr. Metab. Cardiovasc. Dis. 19, 504–510 (2009). 12. H. Okuyama, et al., 'Statins Stimulate Atherosclerosis and Heart Failure: Pharmacological Mechanisms,' Expert Review Clin. Pharmacol. 8(2), 189–199 (2015). 13. E.A. Gill Jr, 'Does Statin Therapy Affect the Progression of Atherosclerosis Measured by a Coronary Calcium Score?' Curr. Atheroscler. Rep. 12(2), 83–87 (2010).